Frey’s Professional Planting Mix is a premium blend of soil conditioners perfect for planting annuals, perennials, trees, and shrubs. 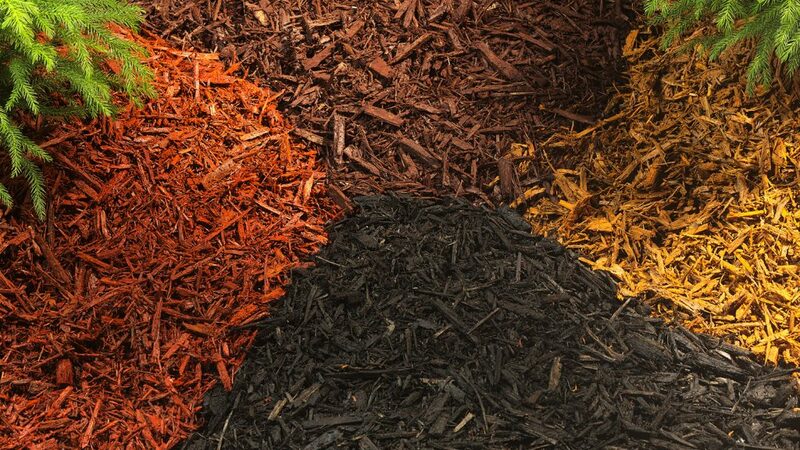 It contains a high percentage of renewable materials in its formula including: aged pine bark fines, sphagnum peat moss and select natural compost, to help with soil aeration, strong root growth, moisture retention and soil porosity. 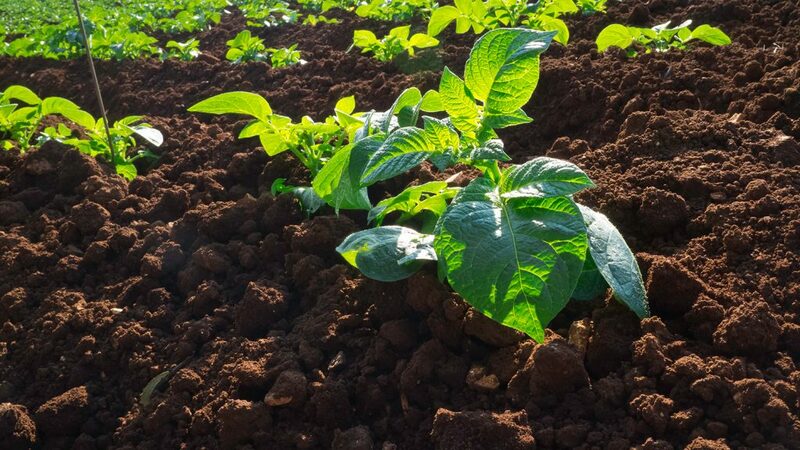 When mixed into your existing soil (50/50), it revitalizes the native soil’s structure and texture promoting strong, healthy growth, and helps to retain existing landscape plantings. We started stocking Frey Group soils back in 2012 because we had customer demands and we did not have a “custom” soil provider. 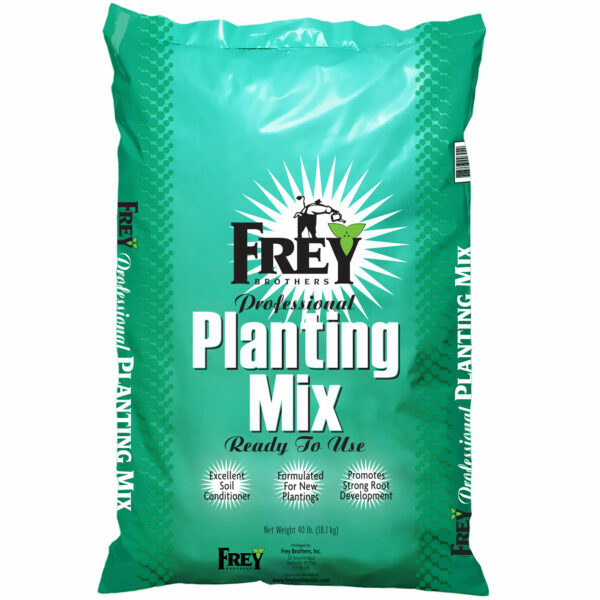 Since then we have had a number of customers that request a certain mix/additives and Frey will mix it for us to their specifications. 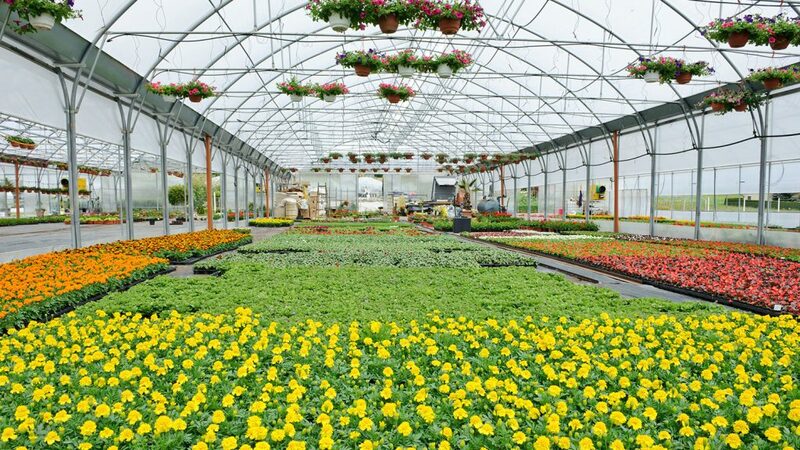 Customers have been telling us they have never grown hanging baskets as pretty as when they use Frey Group’s soil. When Coast of Maine came aboard it was a perfect match and we have had customers raving over their organic mixes as well, (like saying that their germination jumped dramatically since germinating in Sprout Island mix.) Do yourself a favor and give Frey Group & Coast of Maine soils a try and I guarantee you will not be disappointed!! Website design by Custom Communications, Inc.